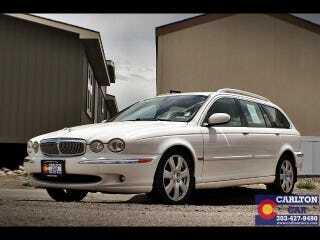 jaguar wagon? this is a bad idea right? $6000US with 100k miles. Oh crap. Not a reliable DD. Not a reliable DD. If I keep saying it, my checkbook stays closed, right?